We are a family run business that has specialised in solar control window films for over 40 years. In the 1980’s we started to develop the first gold coating on vinyl records for the music industry & their awards & presentations. This became our “Gold Spinners” company where we provide coated vinyl records, cd’s & dvds for gifts & presents. As animal lovers , we have been lucky enough to have had our own horses. We know the bond & love that we all share with them is a very precious gift. Horses are beautiful creatures that have such soul, grace & nobility. Those lucky enough to own, loan or ride will know even more so, as to how much a part of life they do become. Tending to them on a daily basis, riding & being around horse, makes this feeling run even deeper than just admiration, it’s an ever-lasting connection. We coated Keighley, one of our ponies horseshoes & presented it in a frame to display in our family home in the 1990’s to keep as a beautiful piece of art as a take on our “Gold spinners” ideas. 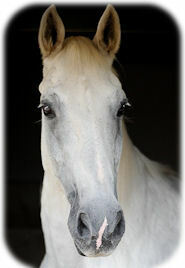 We had many fabulous years with Keighley until we sadly lost our beautiful girl in 2012 from a chronic health condition. As a token of our love & to try & create some happy memories of her, we revamped her original horseshoe in a new frame & backing material. 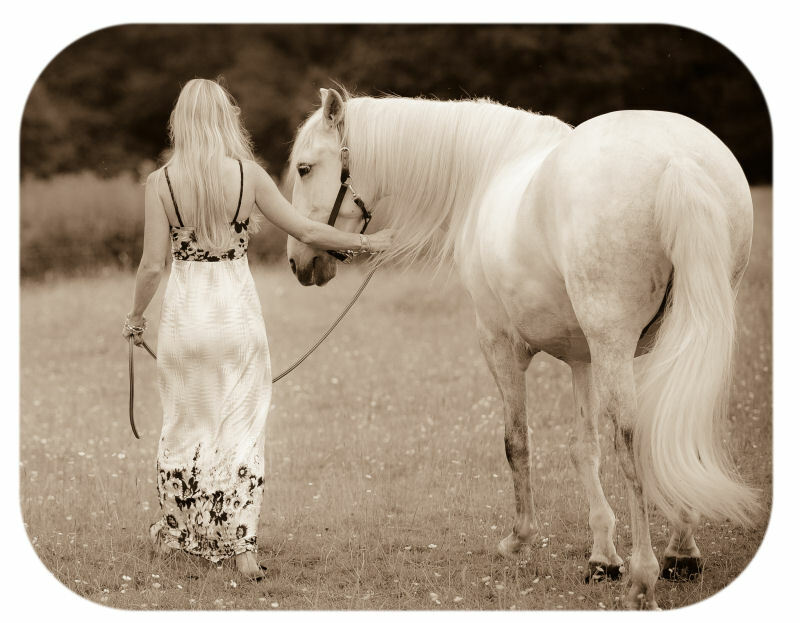 This got us thinking about our friends & others who have also been through these sad goodbyes with their beloved horses. We thought it would be nice to be able to share our idea & offer the opportunity to craft a personalised keepsake to everyone. We have set up a number of different options that you can choose to celebrate your horses. They are also great as gifts & presents for our horse friends we have with us now or as a token of remembrance. We have also set a bespoke range of horseshoes & heart shape shoes to cover other life events such as birthdays, wedding & anniversaries. Let us know what your personal event or idea is & we will do our best to provide a coated horseshoe that is “Unique Equine”. We also have some further development plans for our products so watch this space for our new product range!